Why Are WordPress Websites Subject To So Many Hack Attempts? In this post we spoke to several IT specialists such as Syntax Integration to look at why wordpress is so vulnerable to hacking. 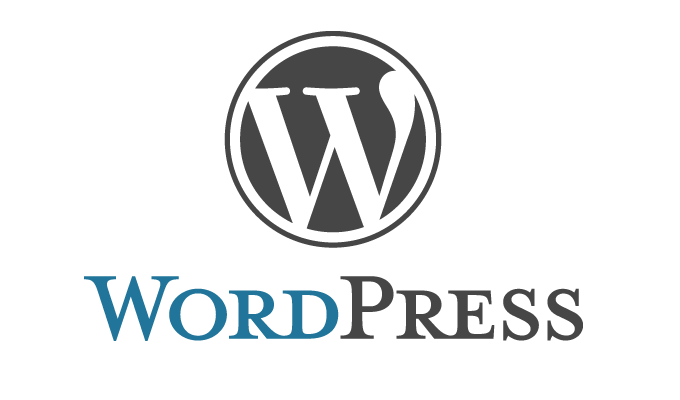 WordPress is one of the most common CMS (content management systems) available online. It makes it easy for people to build a website or blog and manage all of the components on their own. However, WordPress is also the most hacked of all the CMS that is out there. Reports have shown that that WordPress is hacked approximately 24% more than all other sites that run on CMS platforms. Much of this has to do with the vulnerabilities that are well known within the platform, and there is a large underground community of hackers that will expose the vulnerabilities. Once hackers know of the vulnerabilities for WordPress, their return on investment from hacking becomes greater. This means that they are all the more likely to hack into even more websites in order to exploit their findings as well as steal data from them. WordPress is open source, and this automatically makes it more vulnerable than other CMS platforms that are closed source. There are also a lot of third-party plug-ins that are used to make WordPress more customized. A person may use a plug-in for a newsletter, e-commerce, or something else. If a person does not know the supplier of the third-party plug-in, there can be an array of problems. It automatically allows a person’s information to be made available to people that they do not know. Third-party plug-ins May not be as secure as a person things that they are when being installed. The PHP applications are three times more vulnerable to attacks than the .net or ASP applications. Essentially, a person needs to pay attention to the applications and plug-ins that they are using with the WordPress because of the number of hack attempts that exist. Reading reviews on the plug-in can help to minimize potential threats. WordPress allows people to have an array of different websites, including stores as well as login functionality. These two functions are the most highly targeted because people make the assumption that if there is a login, there is something worth hiding. Additionally, the stores involved consumer information as well is the possibility for financial data stored within the website. The majority of web application attack traffic is found within the United States. It has also been found that attackers from other countries utilize US hosts as a way of attacking because they are geographically closer to the targets. The US is not the only place where hack attempts are being made. There are a number of UK websites that have been hacked as well, and they are based upon the WordPress platform as well. There is no simple answer as to why WordPress websites are more prone to hacker attempts than other CMS platforms. The majority of it comes down to security. If people aren’t installing secure third-party applications and plug-ins, they are opening themselves up to potential security threats. Additionally, there are basic firewalls that can be installed on WordPress websites, but many people are not aware of the security flaws as well as the open source aspects of WordPress. If a person builds a WordPress website with security in mind, it can be strong and aid against hacker threats, but a person has to put the focus on that, otherwise they will be “just another website” that becomes hacked.